At face value, Isekai Maou to Shoukan Shoujo no Dorei Majutsu may seem like a typical harem/isekai anime with copious amounts of fan service. But intrinsically, this anime show is surprisingly way more than it seems. Let’s be honest here, many anime titles with the harem/isekai tags are low-quality. There’s basically little to no content in them—just some needless fan service or nonsense. But, this one is rare. It’s actually quite interesting. It has a plot, and there’s something profound and unique about it. I must admit that at first, I thought this anime was one those low-quality harem/isekai shows. I was wrong. And I know that you thought the same thing about it too. The fact that you’re here means one thing—you want more anime similar to Isekai Maou to Shoukan Shoujo no Dorei Majutsu! Since you’ve come all the way here, I won’t let you leave empty-handed. 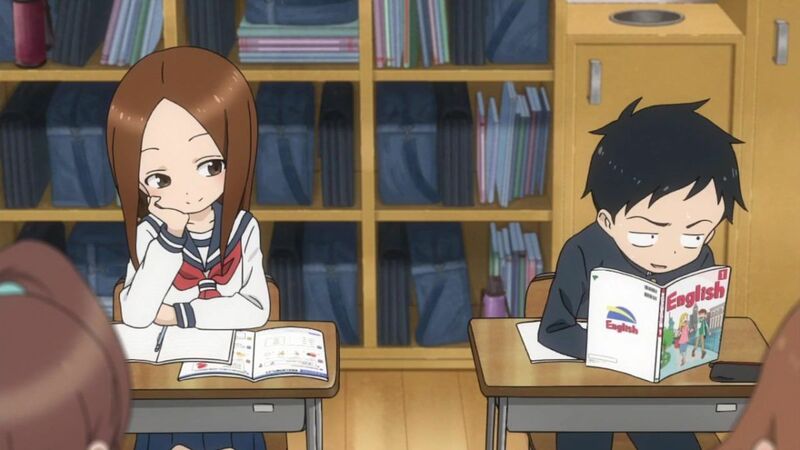 I have listed five shows that have high chances of suiting your tastes. Enjoy watching! If I must say so myself, Death March kara Hajimaru Isekai Kyousoukyoku and Isekai Maou to Shoukan no Dorei Majutsu are kindred in spirit in that they both radiate the same vibe and aura. This world may be littered with a disastrous quantity of harem-isekai crap, but trust me when I say that both these anime shows are exceptions to the disappointing norm. As such, please take my word as a go-signal to watch the anime show in question. 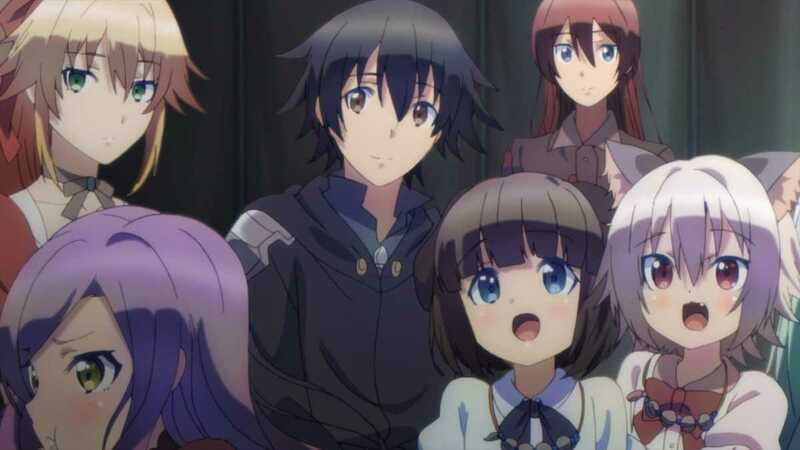 Death March kara Hajimaru Isekai Kyousoukyoku is a very refreshing isekai anime! It flows naturally without much exaggeration and shade. This show actually has pleasant amounts of slice-of-life elements blended into it. It’s simple and surreal. And of course, there’s no lack of adventure, fantasy, and role-playing game facets in it. There’s also some harem elements here—but mostly of the wholesome variety. 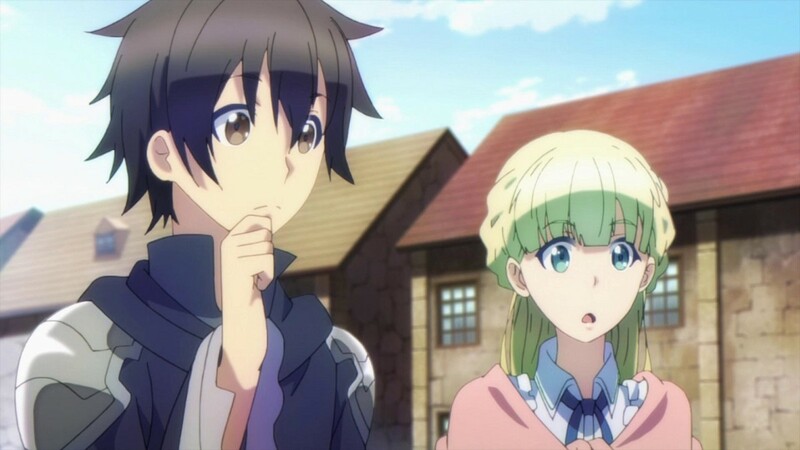 If you’re looking for a refreshing and happy-go-lucky isekai anime show, then Death March kara Hajimaru Isekai Kyousoukyoku is for you! If you fancy the setting of Isekai Maou to Shoukan Shoujo no Dorei Majutsu as a whole but would like less pragmatism and drama, and more comedy and gags, then drop everthing you’re doing right now and watch KonoSuba: God’s Blessing on this Wonderful World! 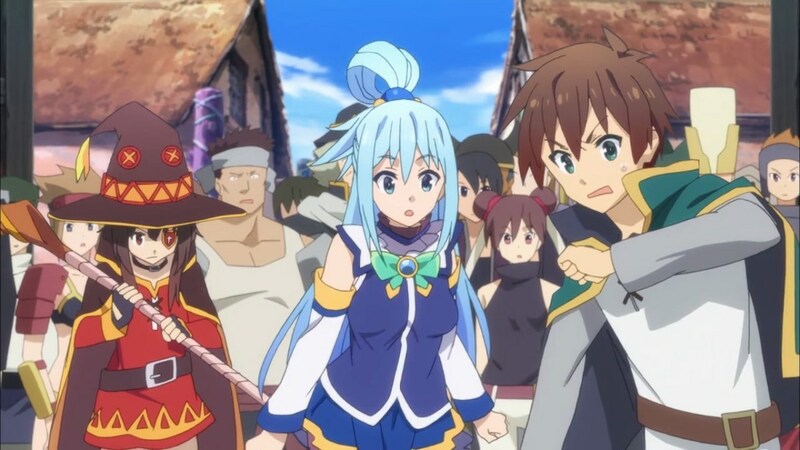 As far as I know, KonoSuba is the comedy star of the isekai genre! In fact, it can be juxtaposed with other comedy anime gems and be guaranteed a gritting battle between them. That says a lot about how hilarious this anime is! I don’t really want to spoil much, so just pick this show up and prepare yourself for a laughing bout! This anime, which specializes in deconstructing the isekai and gaming genres, literally knows no bound when it comes to tomfoolery and trolling. There’s nothing to doubt about how Overlord made it to this list. After all, I believe that among the anime titles listed here, Overlord comes really close to Isekai Maou to Shoukan Shoujo no Dorei Majutsu! 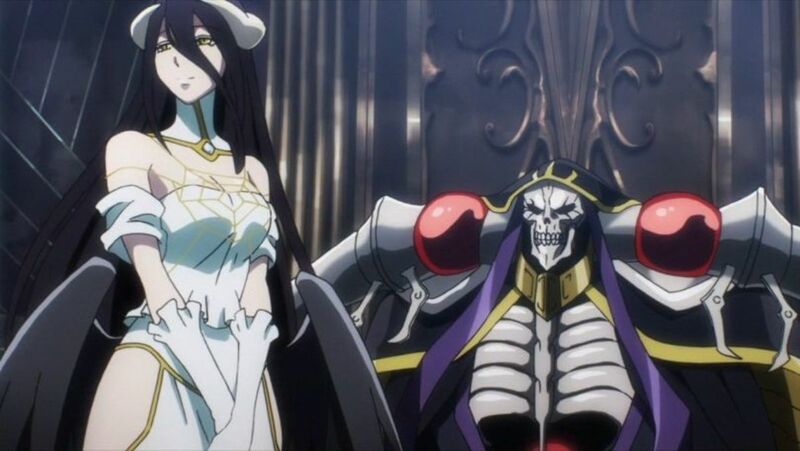 If you have already watched Overlord, then I’m convinced that you already know how it is so similar to Isekai Maou to Shoukan Shoujo no Dorei Majutsu. If you haven’t watched it yet, then you’re in for a thrilling ride! Overlord tells the story of an online gamer who enigmatically finds himself waking up in the world of the game he was playing—Yggdrasil! There, he becomes the almighty overlord of a powerful sect of monstrous demons. He has no choice but to rule as overlord. But first, he has to learn all of the nuances of becoming an effective infernal ruler as well as the scope of his new reality. Personally, I consider this show a dark comedy. It’s actually very gruesome yet it appears to only scratch the surface. It shows that the dichotomy between good and evil is a blur. And while it tries to make light of many things, it doesn’t really hide its darkness. Nevertheless, this show is immensely thrilling and gripping. It’s also fun and fascinating. However, something is telling me that I’m already being paradoxical with my words. Well, I guess it’s high time for you to see the show yourself! 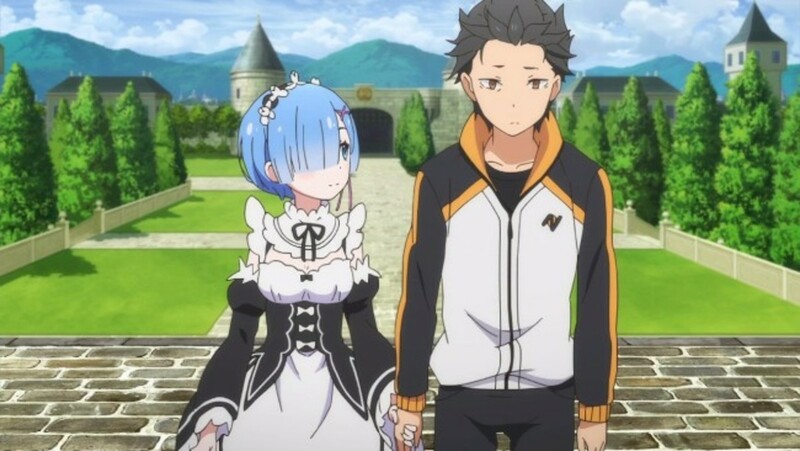 This list would not be complete without one of the best isekai anime in existence—Re:Zero kara Hajimeru Isekai Seikatsu! 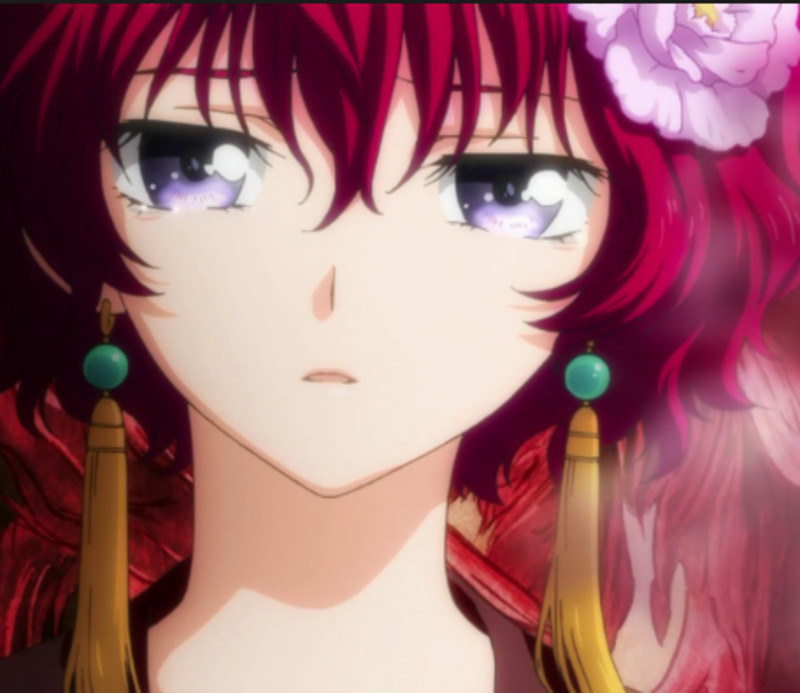 In this anime, the main character suddenly gets transported into a fantasy world that’s way complicated than it seems. And then it happens—everything is set into motion, swirling everyone in a spiral of chaos and despair! Unlike Isekai Maou to Shoukan Shoujo no Dorei Majutsu, Re:Zero is more dramatic and riveting. 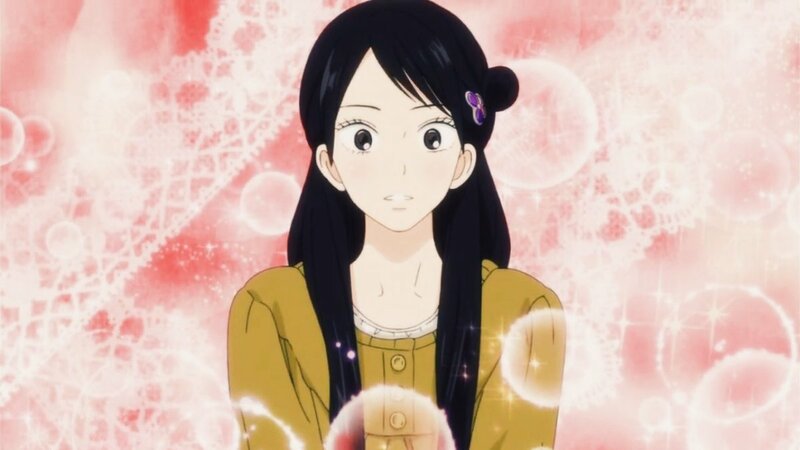 This anime is as beautiful as it is cruel. Each episode of this show forces the heart to skip a beat. There’s no denying of the brilliance of Re:Zero! Without any second thought, I urge you to put Re:Zero on top of your watch list. I assure you that you won’t regret watching this show! 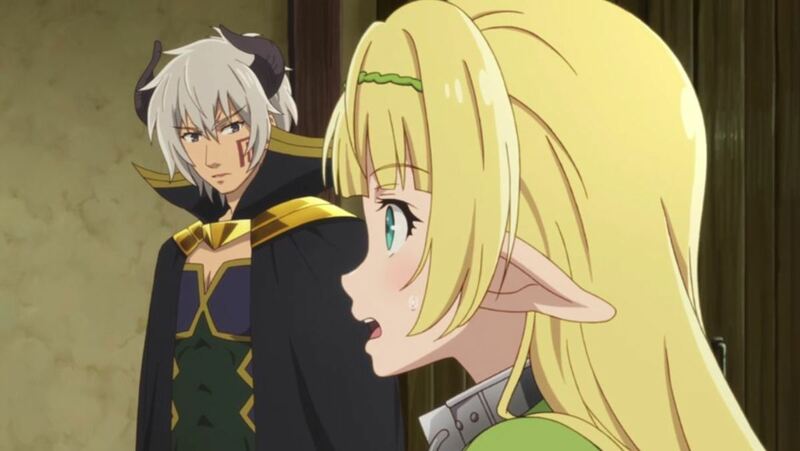 If in Isekai Maou to Shoukan Shoujo no Dorei Majutsu there’s a human who’s crossing the border between reality and fantasy to become a demon lord, then in Hataraku Maou-sama! there’s a demon lord who’s crossing the border between reality and fantasy to live the life of a regular human. I said that right! As absurd as it sounds, Hataraku Maou-sama! 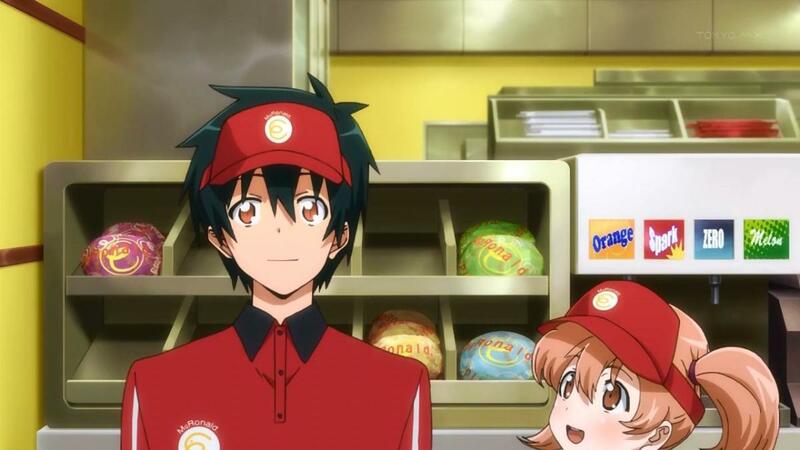 is about a demon lord who retreats to Earth only to become a part-timer in a McRonald’s fast-food joint. Sounds crazy, right? But oh well, it’s the new reality of the esteemed Demon King Sadao! Hataraku Maou-sama! is a really wacky anime show! I just told you the brief summary of it so don’t “huh?” me right now. The only thing I can say right now is that this show is hilarious. It also has an interesting setting and some good action scenes if those are what you are concerned about. Well, I’ve got nothing else to say. I mean, a demon lord working in a fast-food joint?! If that won’t pique your interest into watching this show, then I don’t know what else will. Go figure!